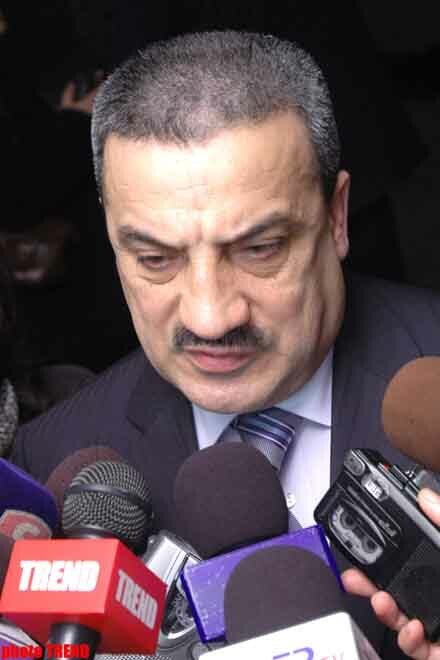 The cases of the employees of Barmek-Azerbaijan Company will be forwarded to the court in the near future, the First Deputy Prosecutor General of Azerbaijan Rustam Usubov told, Trend reports. He stressed that at present the Department for Fight with Corruption under the Prosecutor General's Office is considering a number of criminal cases linked with the bribe-taking. More than 40 cases have been forwarded to the court and several officeholder have been instituted to the responsibility. Amongst them, there are the facts of bribery in the sphere of education. 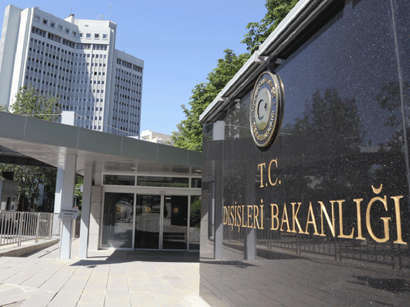 Particularly, these facts are linked with the middle layers, Deputy Prosecutor General emphasized.